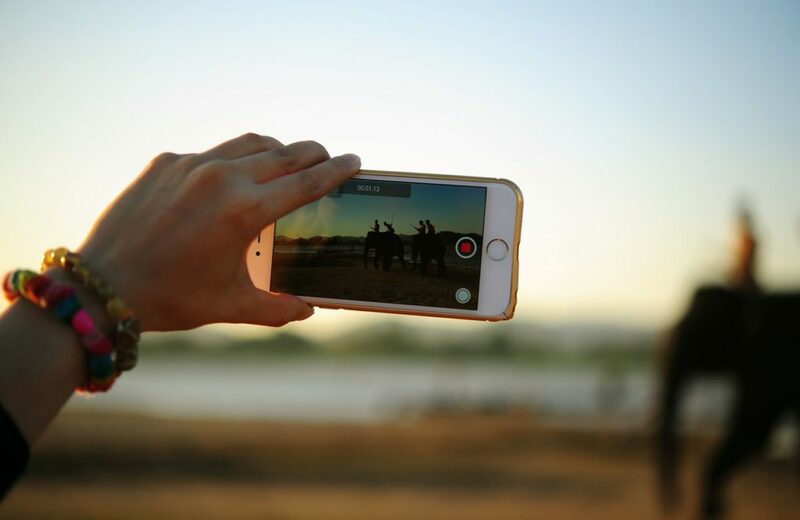 There’s no question that videos are taking the lead in the visual content race, and it is quickly becoming the visual content of choice – both for content creators and consumers of it. But here’s the most interesting stat from a digital marketing POV: viewers retain 95% of a message when they watch it in a video compared to only 10% when reading it as text. Ok, hopefully, I’ve swayed you to start using video in your marketing strategy for your wellness business, and now I’m going to make it really easy for you to do that Coach! I’ve created 3 plug ‘n play promotional videos — so you can juice up your wellness biz instantly. You can preview the videos here before you decide which one (or all of them) will work best for your business needs. PLEASE NOTE: the preview version is watermarked and hosted by Vimeo, but the purchased version is not. Download the high-quality MP4 formatted file and save to your computer, then upload to your website, use in social media or on other platforms to engage your tribe and build your credibility as a Health & Wellness Expert! Preview: HIRING A HEALTH COACH: TAKE CHARGE ~ BONUS VIDEO! Ready to dive into video marketing for YOUR business? **ON SALE NOW** $19 each or 3 for $49!!! Done-for-you videos by Making Lemonade are provided without any warranties or guarantees. We make no warranties of any kind, either express or implied. This product is to be used at your own risk based on your own judgment. For our full Disclaimer, please go to our Website Disclaimer.